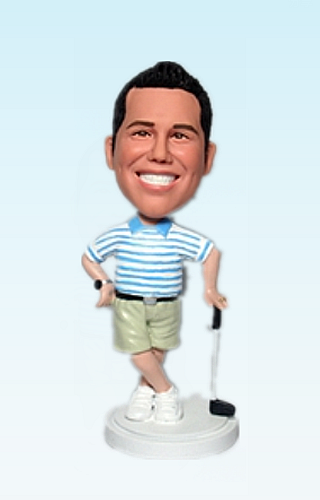 Looking for a personalized bobblehead dolls? 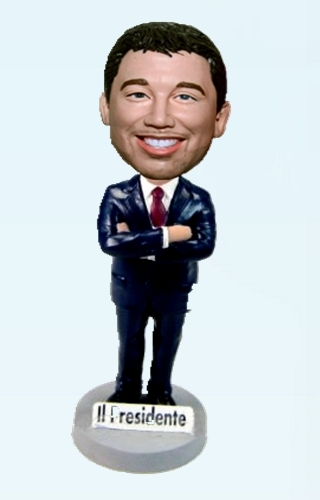 Custom bobbleheads dolls personalized made from your photos are the perfect way to commemorate your special day that would last for a lifetime. 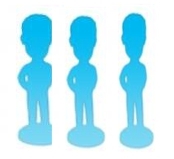 These Personalized Bobblehead dolls are the most original objects for that special occasion!!! It is not just for wedding, but a unique personal gift for your boyfriend or girlfriend or for someone's birthday or special occasions. 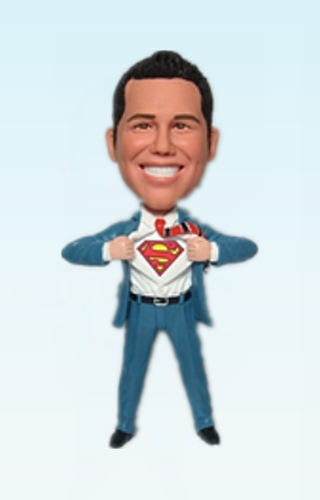 Personalized Character Bobblehead dolls are a wonderful way to show your appreciation for that special person. This unique gift will stand out by far from other gifts. 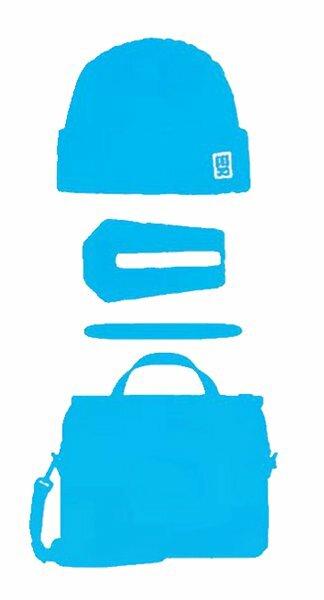 That person will always remember and treasure your thoughtful gift. 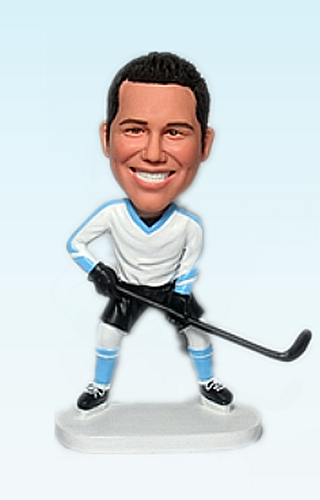 Create your own custom bobble heads now, 2 weeks to Toronto, Montréal, Vancouver, Ottawa and all other Canadian cities. Rush order send out within 5 days.